Back for the 15th year with 3 stages, 23 bands. 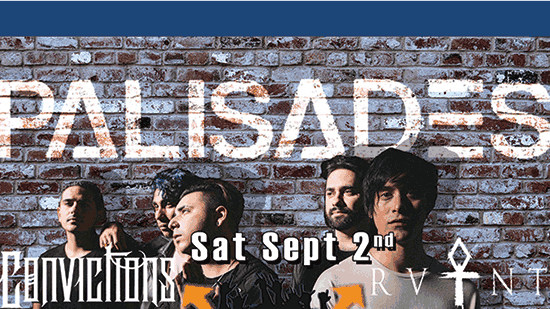 Headliners this year: Palisades. Enjoy Convictions, RVNT, and Silver Tung; also Cauntm Flx EMD featuring DJ Obscure, and Malphunctions and 8 more DJs.